Here we have a new Fender American Professional Series HSS Stratocaster in Sienna Sunburst with an ash body and natural finish. Fender's new American Professional HSS Stratocasters feature two Tim Shaw-designed V-Mod single-coil Strat pickups in the neck and middle positions and one Shawbucker in the bridge position. 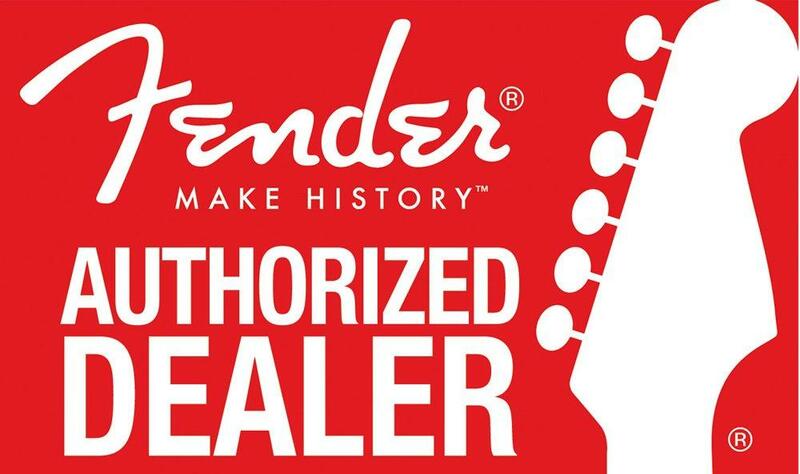 If you have any questions, give us a call or stop by to check out and save on a new Fender American Professional Stratocaster today.